As most IT admins know, working with RADIUS is a bit painful. Historically, it’s been hard to set up, configure, and maintain. There are a number of different protocols that RADIUS leverages for authentication, authorization, and sometimes accounting purposes, so it can easily get complicated. Often, IT organizations don’t bother to leverage RADIUS because of these issues. A new generation of cloud RADIUS solutions delivered as a service is coming to market. These solutions, led by JumpCloud’s Directory-as-a-Service®, are simplifying life for IT organizations and increasing security. RADIUS started out many years ago as the go-to protocol for user access management to networks and networking equipment. Often, RADIUS was leveraged by ISPs to be the protocol that was used to log users in over dial-up modems and also help ensure that users were being billed properly. Those roots then extended into being the platform to manage access to switches, routers, and networking equipment. RADIUS was a handy protocol and the open source FreeRADIUS platform made it cost effective for MSPs to embed the capability. 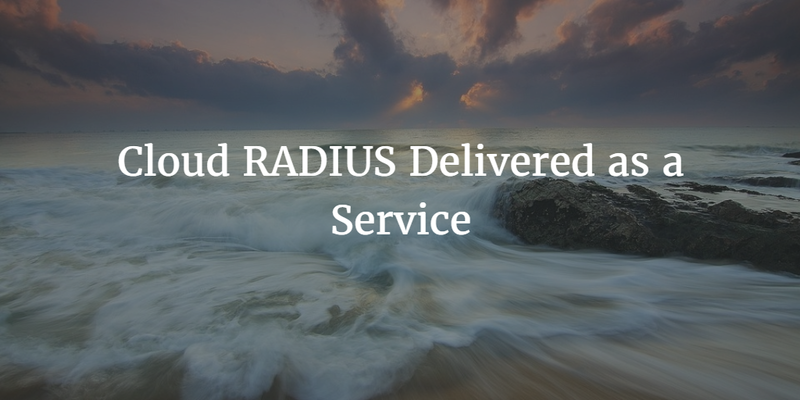 Over time, RADIUS made its way from managed service providers to enterprises. These organizations ended up using RADIUS in their own data centers to control privileged accounts on networking infrastructure. As the world moved from switches to wireless access points, the networking vendors embedded RADIUS into WAPs. That’s when RADIUS started to pique the interest of IT admins everywhere. Now, a wireless network could be back-ended with RADIUS which would then ultimately tie to the directory. The user experience was seamless. A user would leverage their existing credentials to access the network. Unfortunately for IT, their side of the equation was not so seamless. IT needed to install and configure a RADIUS server. Then, IT would have to connect that RADIUS server to the directory service. Microsoft Active Directory or OpenLDAP were the on-prem solutions typically used. The WAP would need to also be configured to pass along credentials to the RADIUS server. The next step was a major one: configuring each endpoint to speak the same protocol that the RADIUS server was configured for. All of this work kept many IT organizations away from implementing RADIUS. But leveraging RADIUS to step-up security on your WiFi network is powerful. When it comes to managing WiFi networks, it’s actually one of the most important steps that you can take. Now, IT admins don’t need to struggle with the RADIUS configuration and management problem. Cloud RADIUS is being delivered ‘as-a-Service’. This means that the entire infrastructure and many of the interconnections are being taken care of by JumpCloud®. Not only do IT organizations get RADIUS-as-a-Service, but they also get a cloud directory. That means that IT admins get two outsourced services in one platform. There is no need to connect the RADIUS server to the directory. Also, JumpCloud’s virtual RADIUS service supports a wide range of protocols, including PEAP. That means user’s laptops are pre-configured to leverage RADIUS. A cloud RADIUS solution delivered as-a-Service is a powerful way to increase your network security. 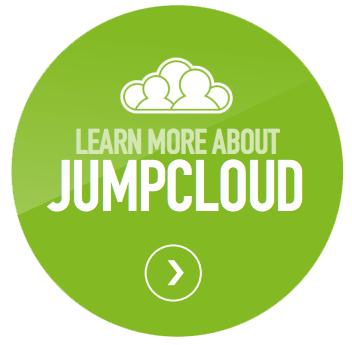 If you would like to learn more about JumpCloud’s RADIUS-as-a-Service functionality on our Identity-as-a-Service platform, drop us a note. Since your first 10 users are free forever, sign-up for a free account.